Approved Training Centre of the Year Award Nomination! Brighton Swimming Centre has been short-listed as a finalist for the: Approved Training Centre of the Year, award! Just before Christmas the Amateur Swimming Association confirmed that more Swimming Teachers are trained at the Brighton Swimming Centre than any other pool in the UK. Listed below are all events scheduled at Brighton Swimming Centre. Brighton Swimming Centre have recently secured a partnership with major swimwear suppliers Aquasphere offering top of the range wetsuits, performnace wear, eye protection, swim wear and aparel, ideal for open water swimming. This is the first time in the UK it is possible to "try before you buy" on swimwear. So join us at our monthly shop held at the Centre and grab yourself a bargain! Call us on 01273 4344400 to find out more infomation. Brighton Swimming School has signed a deal to run the former Roedean Junior School swimming pool in Eastern Road, Brighton. 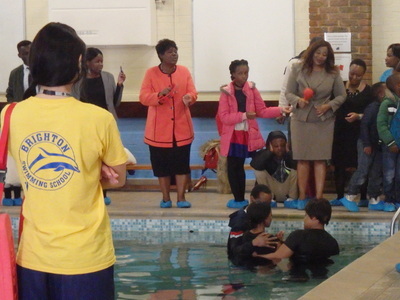 The future of the pool became uncertain when St Mary's Hall School, the pool's original owners, merged with Roedean School in 2009. 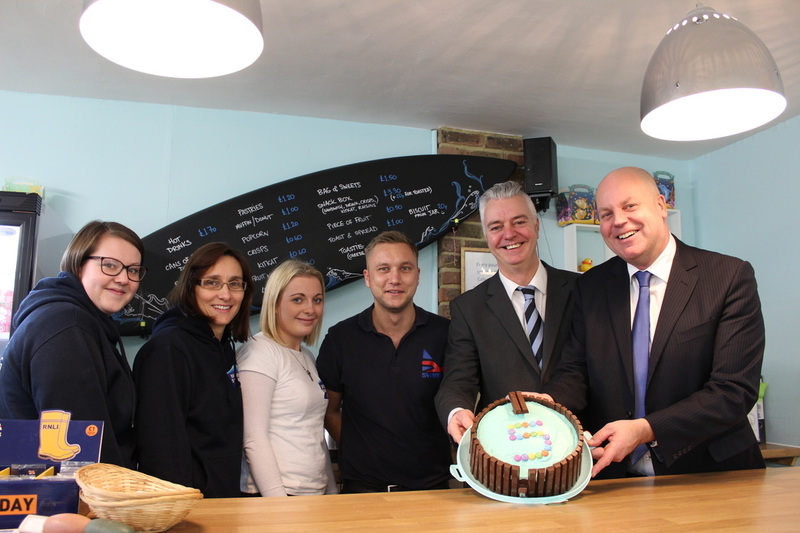 Fortunately Brighton Swimming School were able to step in and give it a secure future. Now renamed the Brighton Swimming Centre, it is open to local schools and community groups. The Brighton Swimming Centre will be expanding its programme of swimming lessons for children including parent and child classes. It will also be the home to its award winning and expanding Pool to Pier sea swimming programme for adults.